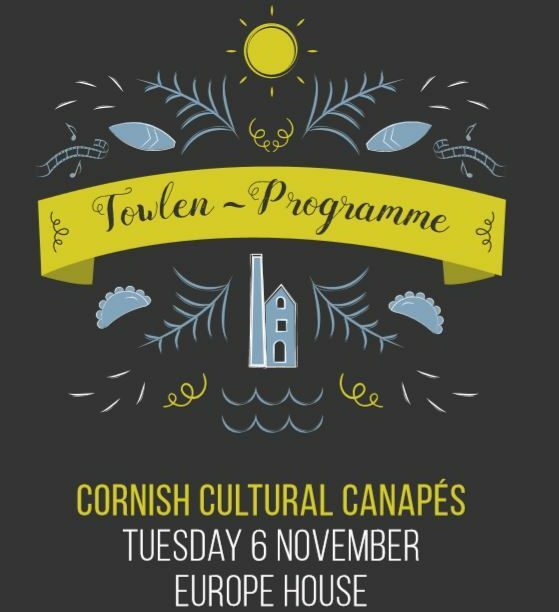 More companies and events are using Kernewek, the Cornish language, in their branding and marketing. 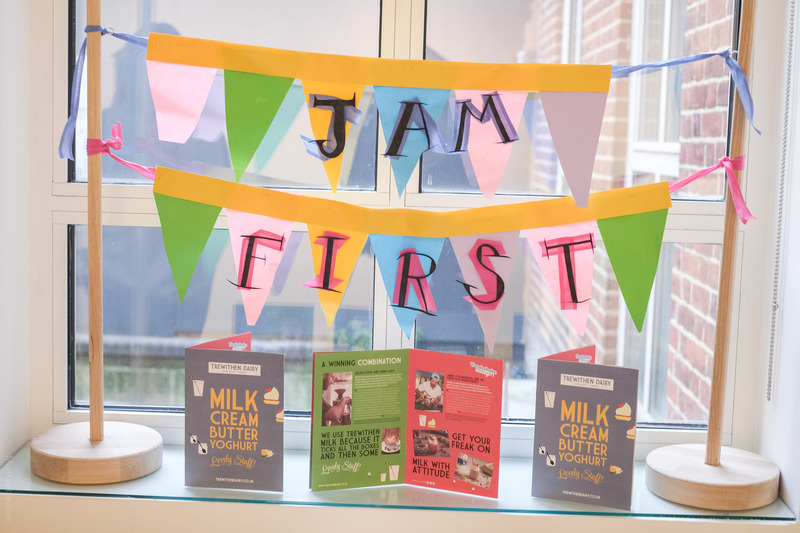 Come to this session to find out how you can use Cornish on your website or products – whether this is just a few words or going fully bilingual. 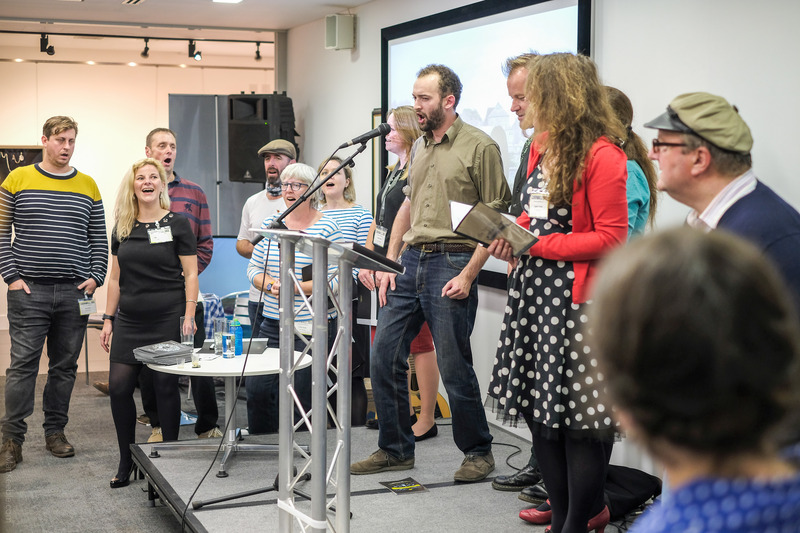 Mark Trevethan, the Cornish Language Lead at Cornwall Council, will show different options for using Kernewek, tell you about the various resources and help that are available, and outline how using Cornish benefits your business as well as the Cornish Language agenda. Korev – one of their best sellers – what does ‘Korev’ mean? It’s the Cornish word for ‘Beer’. Simple. Effective. Cost: Free, with a refundable £10 booking deposit. 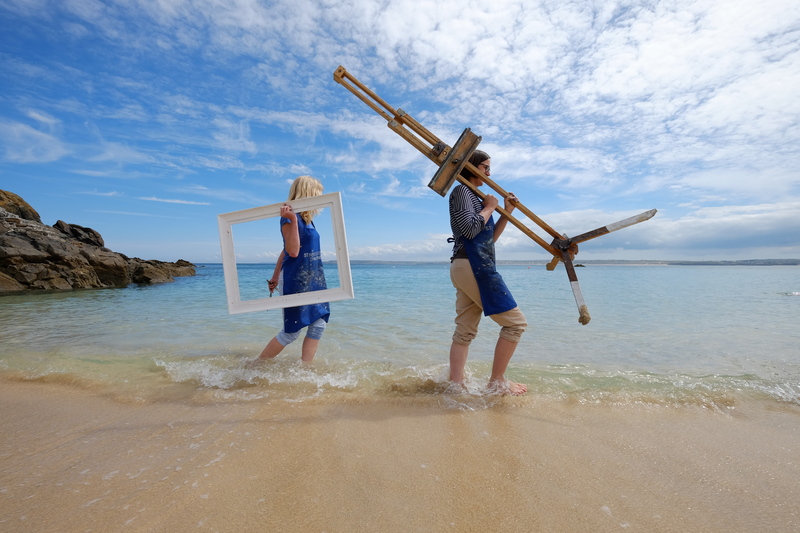 This event is for tourism and creative businesses in Cornwall. As spaces are limited, we are only able to accept one booking per business. The session will take place at Krowji, TR15 3AJ. 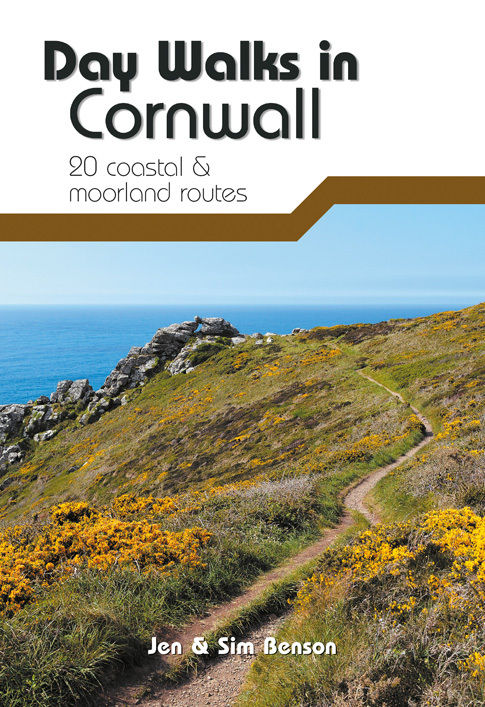 It is approximately a 15 minute walk from Redruth train station, or there is plenty of free parking on site. If you’re no longer able to make it, we will refund your £10 booking desposit up to 24 hours before the event. If you’re unable to attend but don’t let us know, we will not be able to refund your deposit.